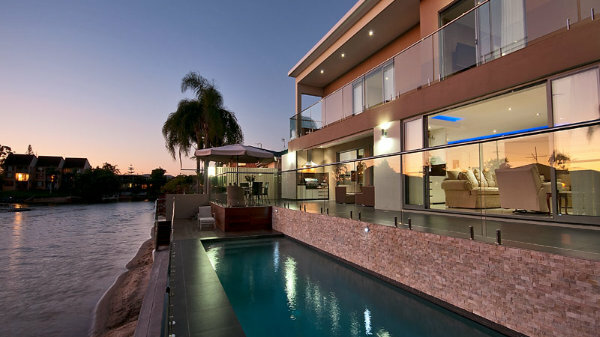 Fancy making your stay at a luxury Gold Coast holiday home even more special? We offer a whole range of extras, so you can really spoil yourself! Get pampered with our in-house beauty treatments or massage – I’ve been to the trouble (cough!) of testing a massage out for myself and it was just divine, the perfect way to unwind on your break. We also offer a personal chef for a special occasion, or when you just don’t feel like making the effort to cook or go out. Our exclusive new property, Riviera Luxury Estate even has a concierge available on request. We can organise luxury transfers to and from the airport, theme parks or anywhere else you want to go. Add all this to the modern conveniences of our breathtaking properties and you have a very luxurious break indeed! Call on 07 5592 3881 (or +61 7 5592 3881 from overseas) to discuss how we can make your holiday extra special.